It will mark Lazada’s official foray into Southeast Asia’s online supermarket business. 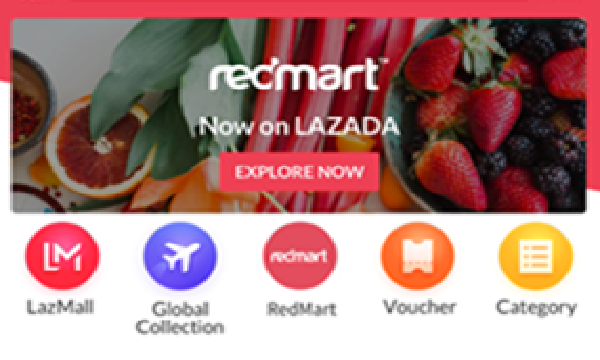 Lazada Group announced that it would integrate online grocer RedMart onto its online platform in its bid to become a regional e-commerce powerhouse. Starting on 15 March, shoppers will be able to buy groceries and fresh produce from RedMart, along with Lazada’s other products on a single platform. The move will reportedly boost Lazada’s grocery and supermarket offering to more than 165,000 products. The new RedMart will feature a similar design and user functions as its existing RedMart app and website, from browsing to the ordering process, Lazada noted. Users will be able to transact from other Lazada stores at one go and have more payment options as well, such as the Lazada Wallet. In conjunction with the announcement, RedMart’s co-founder Roger Egan was appointed as Lazada Group’s head of supermarket and will oversee the expansion, launch and operations for Lazada’s supermarket business and delivery network across the region. RedMart customers will still be able to shop on the existing RedMap app and website until 12 March 2019. Thereafter, customers will need to download the Lazada app to continue availing RedMart’s online grocery service. 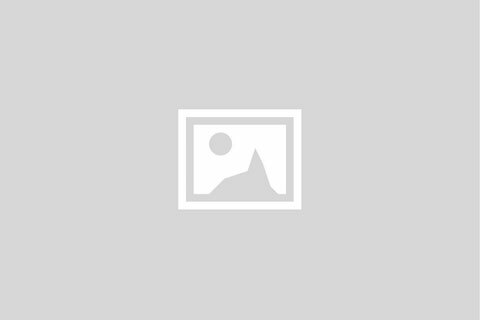 Visit Singapore Business Review website for other stories.